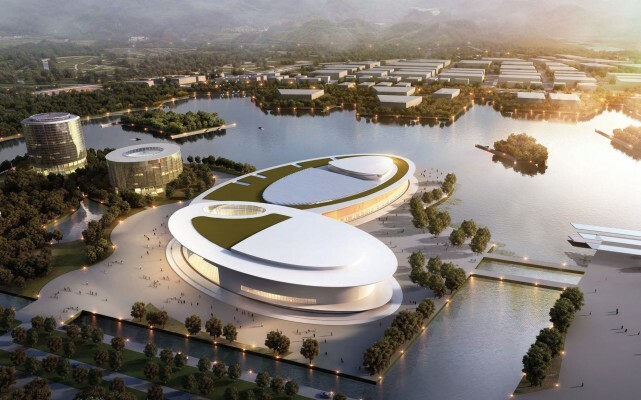 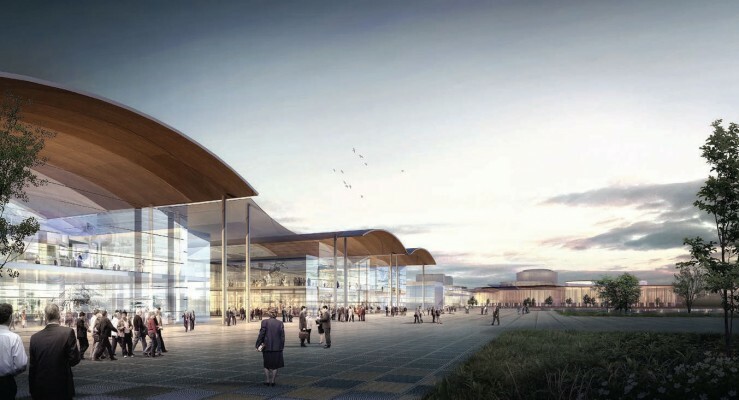 The Changchun Northeast Asia International Congress and Exhibition Center is located in the Changchun Airport Economic Developing Zone (the Airport City). 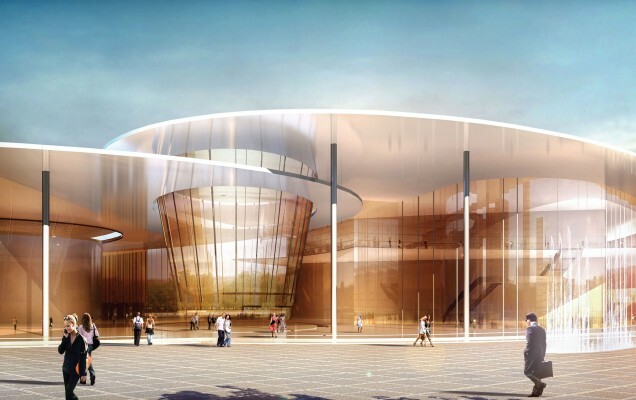 Considering the current development of the competition design, Bollinger + Grohmann is charged with the planning of the roof structure of the conference center and also a series of exhibition halls. 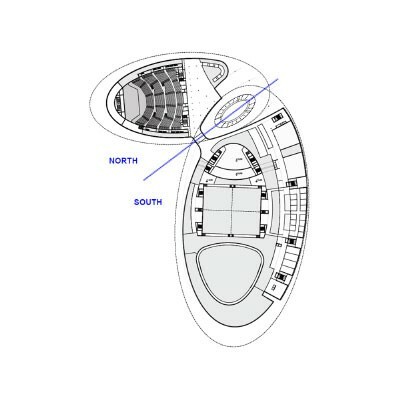 The roof structure of the conference center covers the two building components: the northern section and southern section and includes the intersection in between. 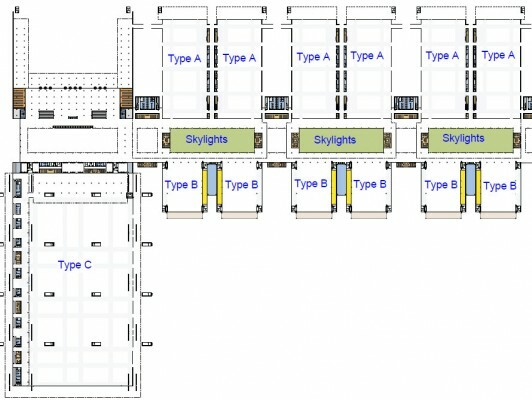 The exhibition halls have three individual structural types (A - C), two of which share the same basic structure (A and B). 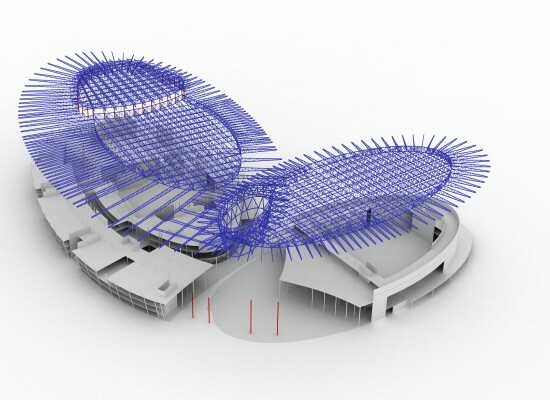 The roof of type C features a unique wide-span hanging structure.